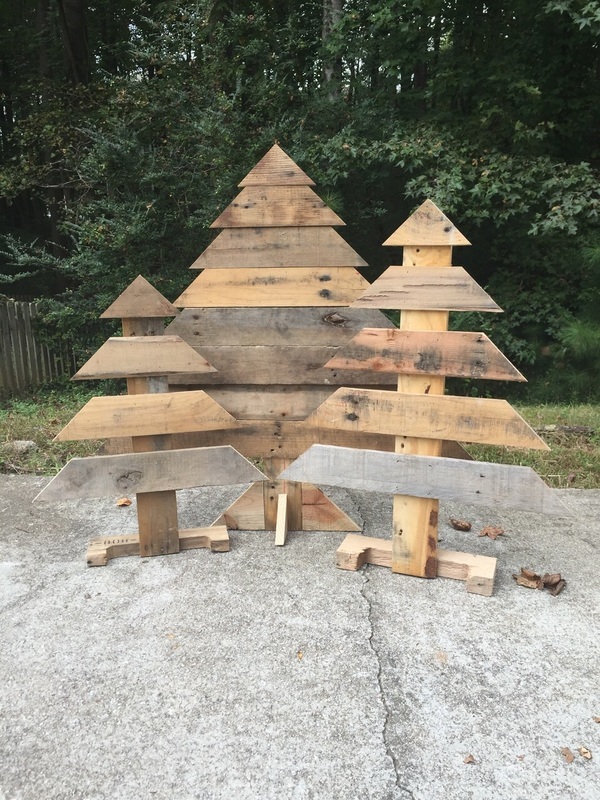 We offer these awesome pallet trees, individually and in sets. 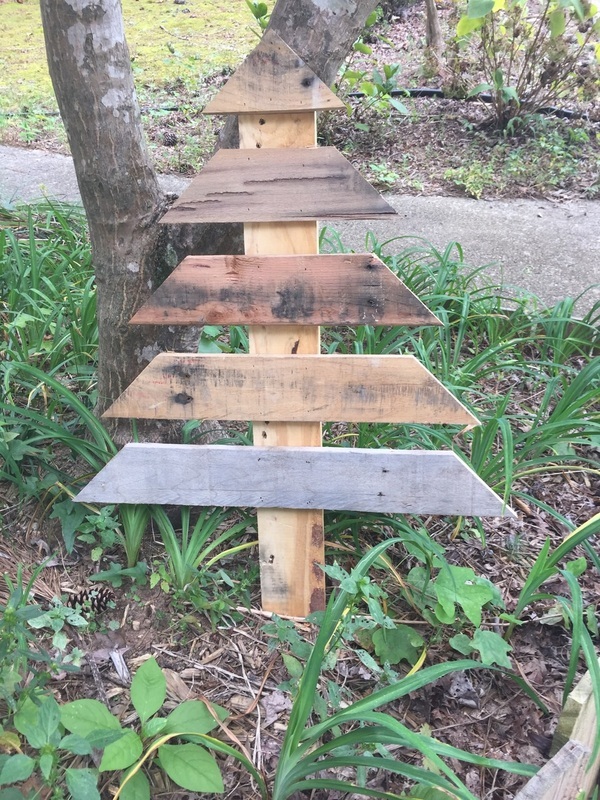 If the patina of the pallet wood doesn't accomplish the coloring you are after, don't despair. We are working on some additional color options. Let us know if you'd like to place a custom order.